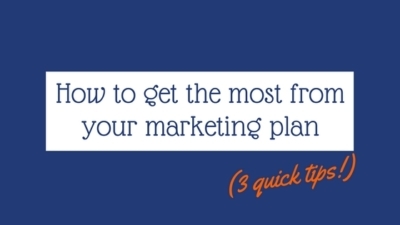 Home/Marketing Planning/How to super-charge your marketing plan! Summer is the perfect time to reflect on how your business is tracking and make plans to maximise sales during the remainder of the year. You’ve got six or seven months of sales under your belt, have gained a wealth of experience and customer insights, and are now in a strong position to super-charge your marketing plan (the driving force behind your sales!). For many UK-based businesses, things naturally quieten down at this time of year as people go on holiday – creating a window of opportunity for you to reflect, regroup and refocus on your business. (If you’re a summer-focused business – for example, you sell ice creams or summer clothing/accessories – the same advice applies, but your reflect/review/planning phase will come later in the year). A great starting point is to review the marketing activities that you have carried out so far this year and look at the results generated by each. This might sound obvious, but many businesses forget this key step. Draw up a simple grid to document your results – make a note of the result of each activity versus your planned objective. Which worked, which didn’t? Use this information to decide on which activities to repeat (and potentially upscale if budgets allow), which to tweak or improve, and which to ditch! 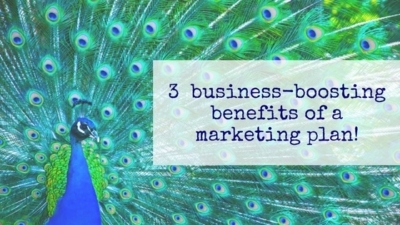 Even a modest marketing budget can achieve great things if invested wisely. 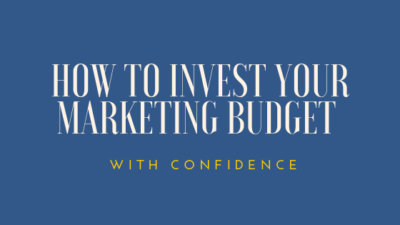 So take some time to review your remaining marketing budget and plan out how you are going to invest that money in the upcoming months. 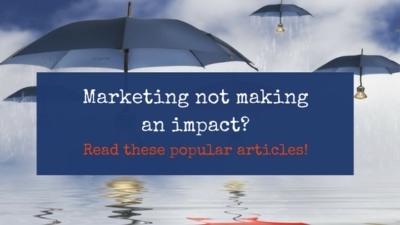 Having carried out a full review of your marketing activities to date will be a huge help in shaping your decisions. You will also want to take into account new opportunities and developments that may have cropped up since you put together your original budget. Don’t have a budget? 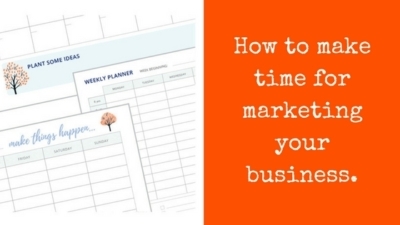 Read our tips on setting your marketing budget. With six or seven months of sales behind you, have you gleaned any additional insights into your target market? Perhaps a clear core target market (your ‘bullseye’ target audience) has emerged, you have greater clarity over which social media platform(s) they are active on, or you simply better understand their needs. It is crucial to keep your finger on the pulse with this one as knowing your target audience (and what they want) is absolutely crucial for marketing success. Use these insights to shape your marketing messaging so that it really engages with your audience, and to select the most appropriate marketing channels. Need some help establishing your target audience? Read our tips on defining your customers. Spring clean your website to make sure that it is fighting fit. Fix any broken links, make sure that your product imagery and descriptions are all current and beautifully presented (and that your copy really sells! ), plan ahead for your Christmas offers. Work on building your brand awareness so that you have a bigger customer-base come autumn/winter. This is especially important if you are a seasonal business where Christmas sales really count. Social media, email marketing, running competitions and promoting special offers or giveaways, are all great ways to build brand awareness on a budget. Plan ahead for those little added extras that will make your business stand out from the crowd. If you are a product business, can you offer free delivery (even if for a small window of time), a gift wrapping service or pricing promotions pre-festive season to encourage early sales? Plan out your promotional activities and marketing support. 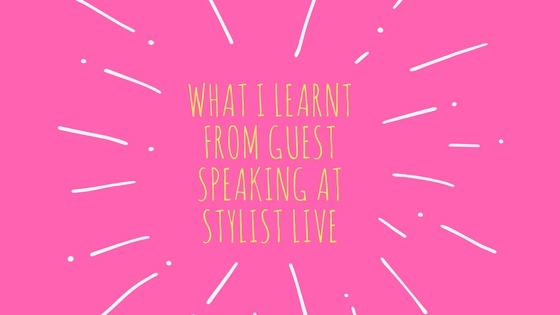 Do you have a best-seller or product range that you want to focus on? A new service to sell-in? Build a well-thought out promotional plan to support it engaging the best channels for your target audience. A simple plan using several channels (e.g., a combination of social media, email marketing and PR) will have much greater impact that a disjointed, poorly targeted campaign. Working to a tight budget? Check out our tips on how to market your business on a shoestring budget! Taking some time out to work on your business rather in it, is vitally important. Find a window of quiet time to assess how far you have come, and where you want to go. With a strong plan in place and clear action points, you will be able to drive your business forward and achieve your goals. Are you working on any exciting promotional plans for Christmas? Get in touch and we’ll share them in a follow-up post. We’d love to hear from you!